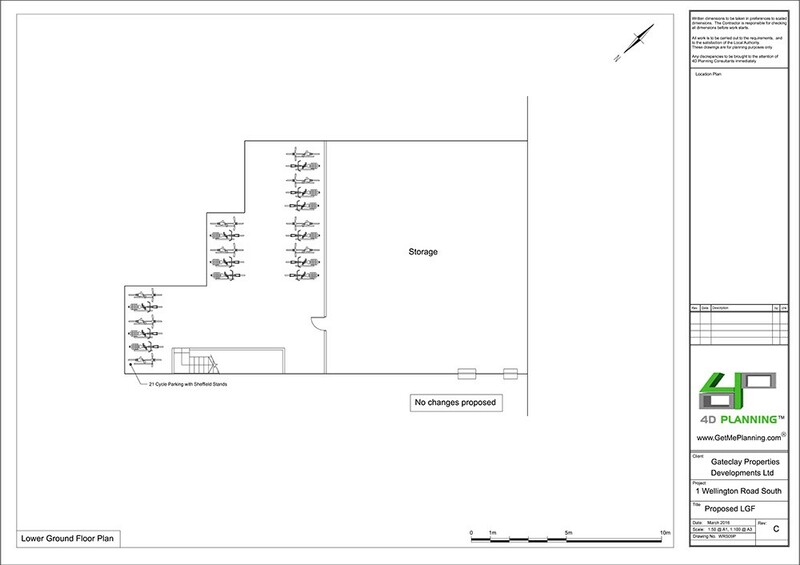 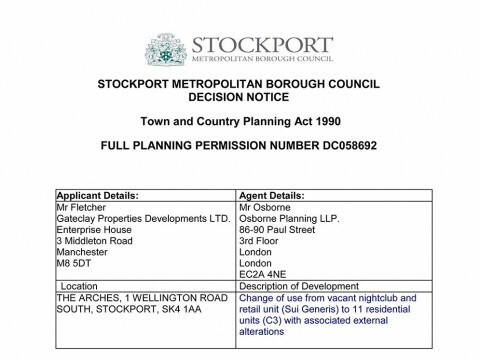 Change of use from vacant nighclub and retail unit (Sui Generis) to a 20 ensuite bedroom licensed HMO (Sui Generis), alterations to the elevations and erection of a single storey extension. 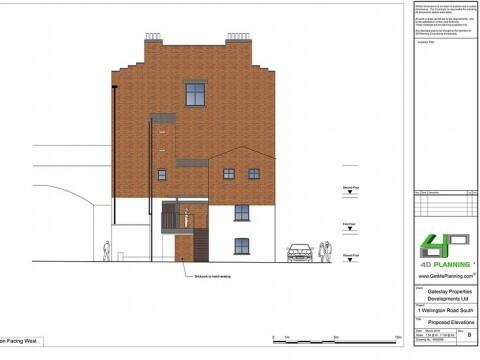 Change of use to 11 flats (C3). 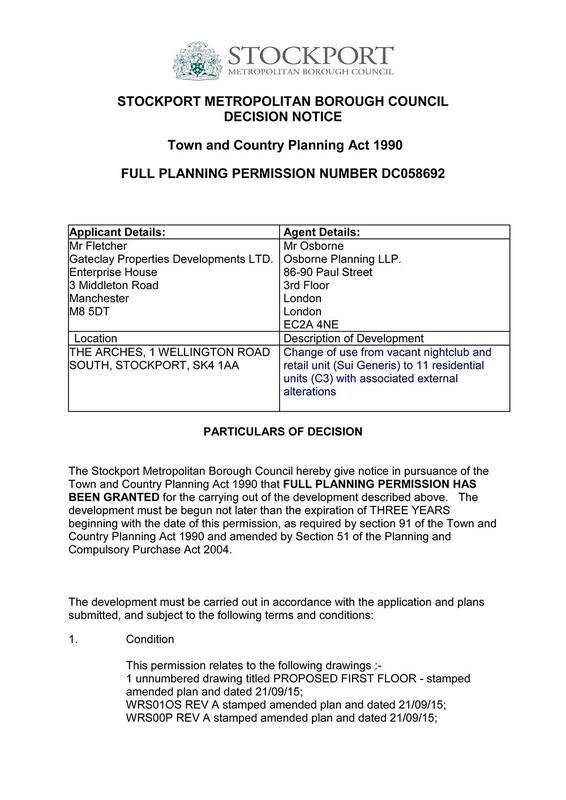 Advising client on planning feasibility, planning strategy, preparation of architectural drawings, preparation of planning documents, submission of planning application for 20 bedsits for the use of the property as a House of Multiple Occupation (HMO), liaison with the council. 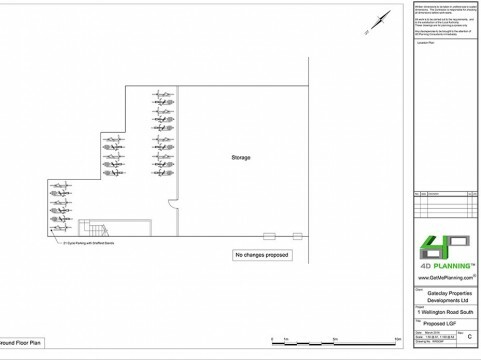 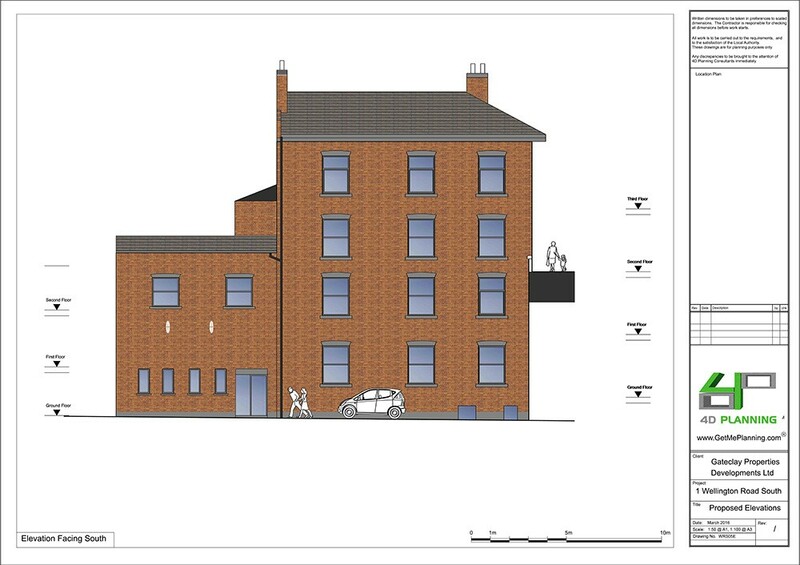 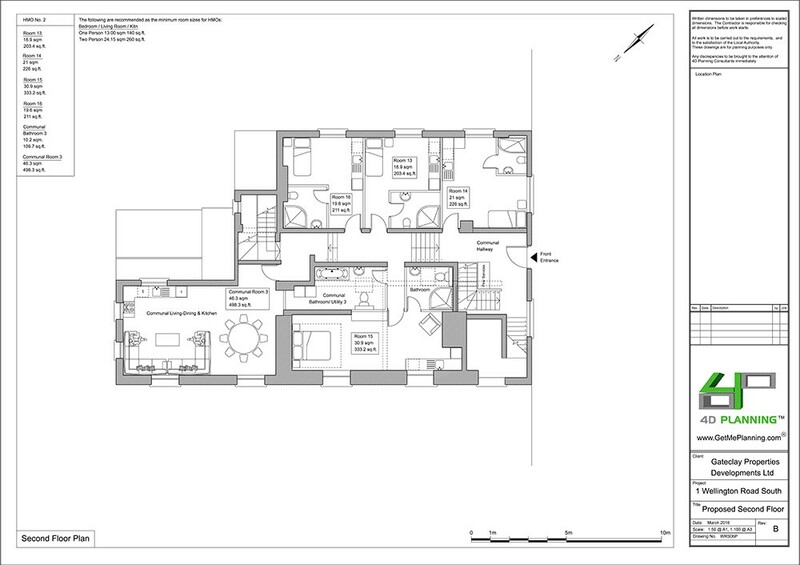 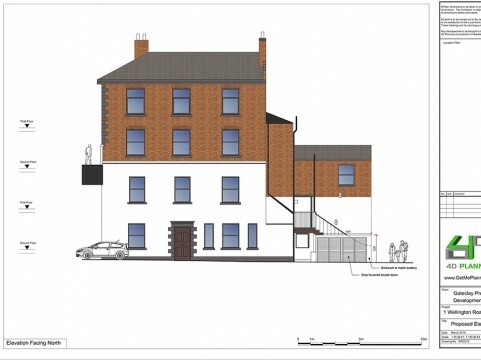 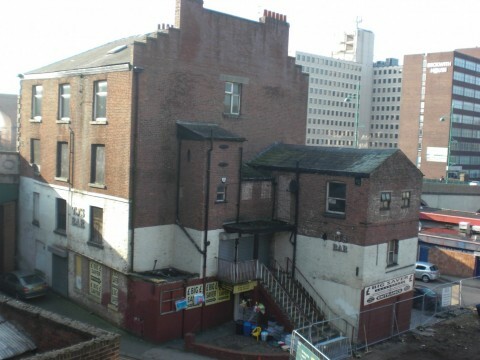 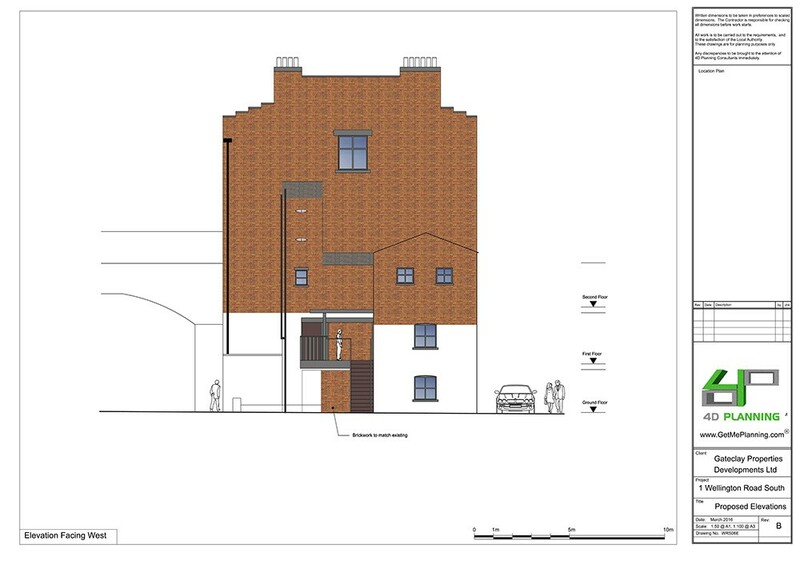 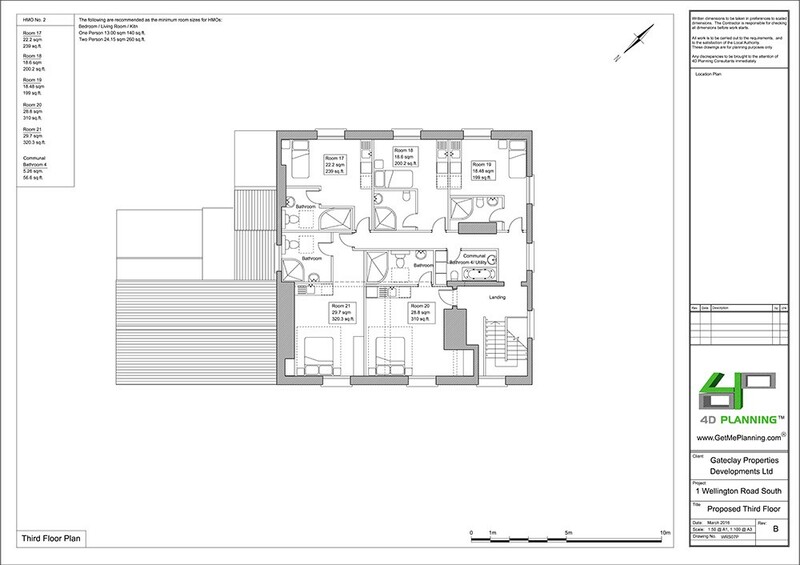 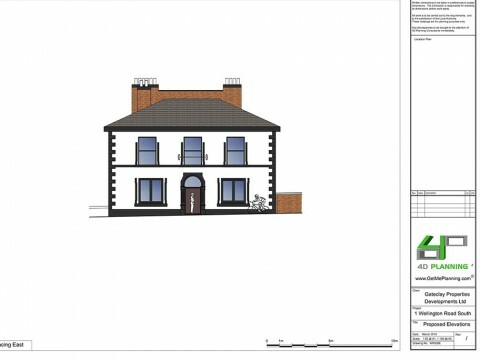 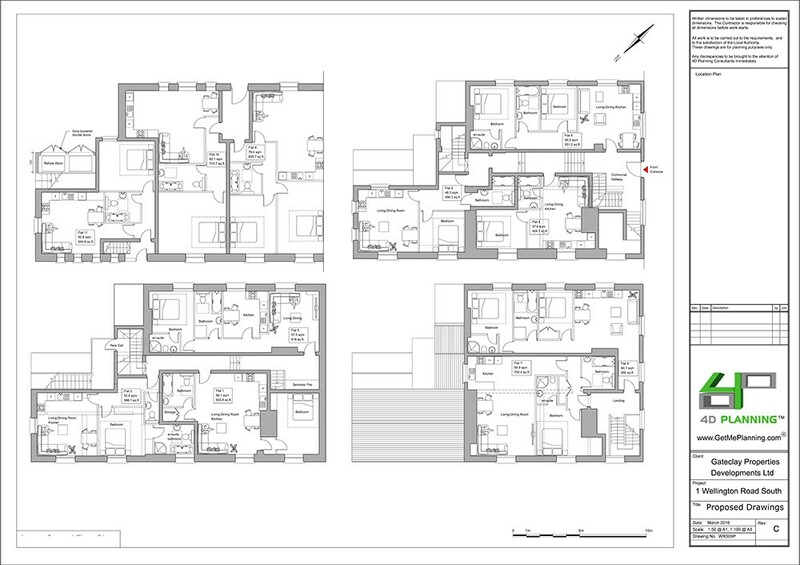 Separate planning application for conversion of property to 11 flats. Our client owned a prominent historic building in the heart of the Stockport Town Centre. 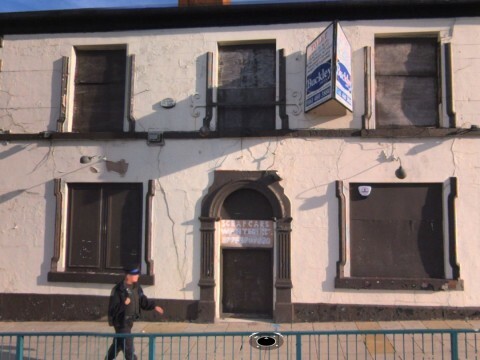 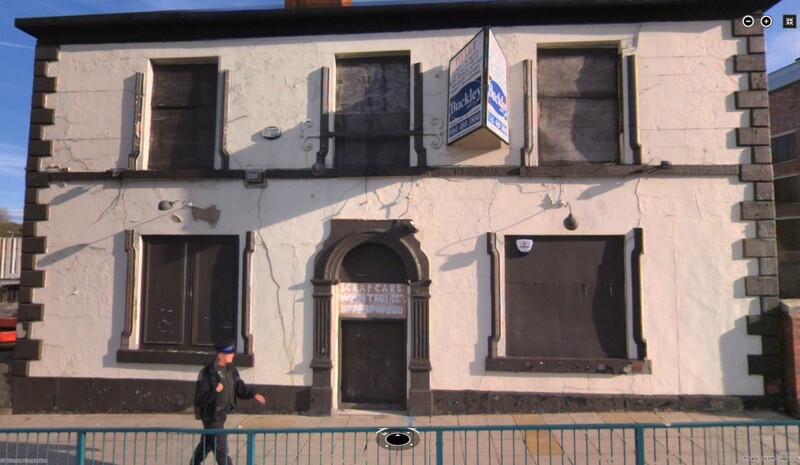 The property was previously in use as a nightclub but has been vacant for 10 years and was in a state of despair. 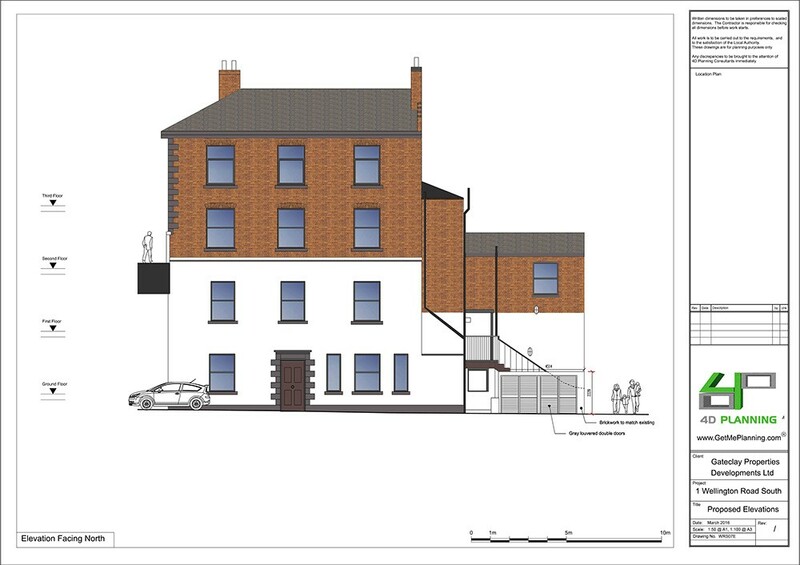 The applicant instructed 4D Planning to obtain planning permission for conversion of the property into residential units. 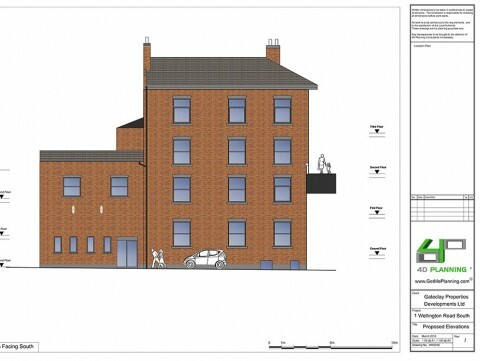 4D Planning were granted planning permission for use of the building as 11 flats. 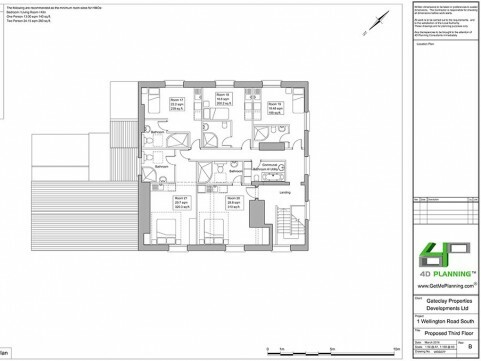 After much consideration, the applicant decided to use the property as an HMO instead. 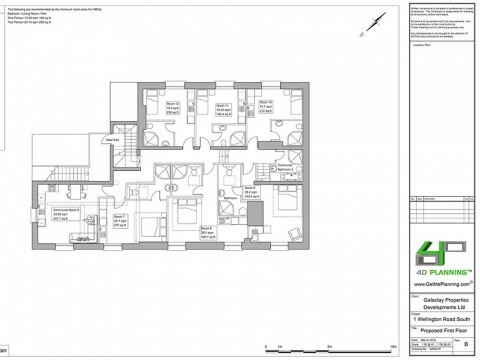 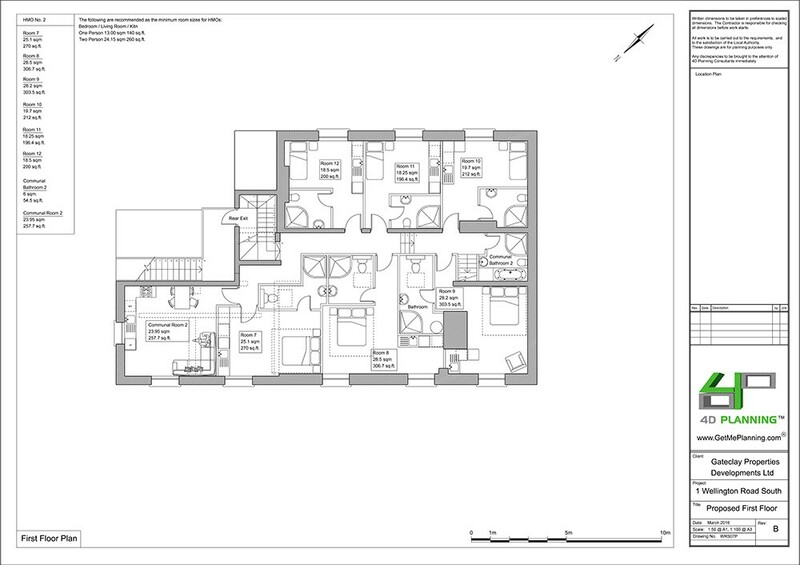 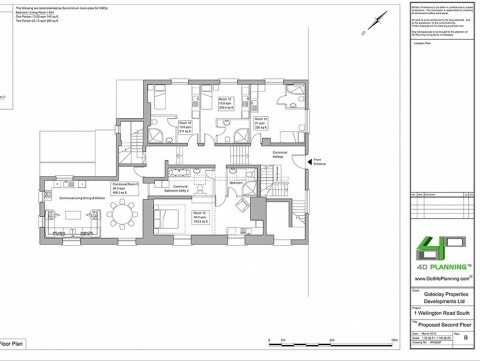 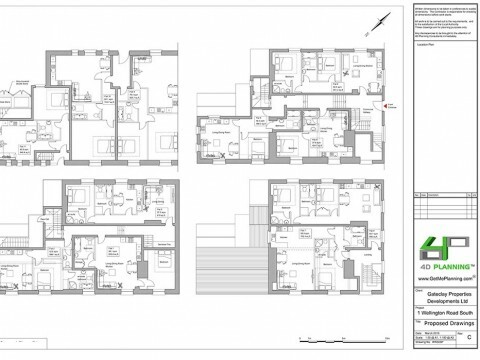 4D Planning prepared all the architectural drawings, planning documents and submitted an application for planning permission for 20 ensuite bedsits. 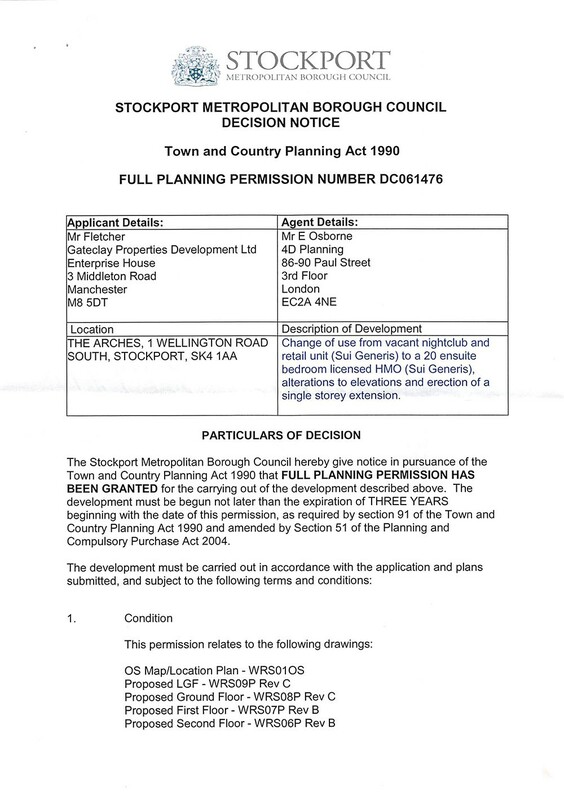 Following intensive negotiations with Stockport Council regarding the number of bedsits, cycle parking, size of the refuse store and bin collection arrangements, planning permission was granted unanimously by the Council’s democratically elected Councillors. 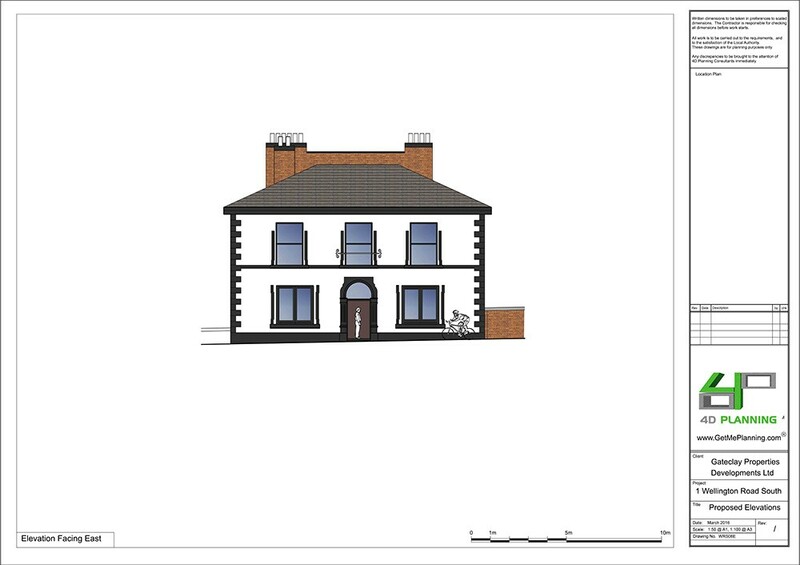 Two-storey side extension including dormer window to first-floor front roof slope, extension of existing garage and insertion of new garage doors.